The ACT is for students in grades 9-12 interested in applying to U.S. Colleges and universities as part of the admissions process. The ACT has traditionally been a more common requirement in colleges throughout the Midwest and South. 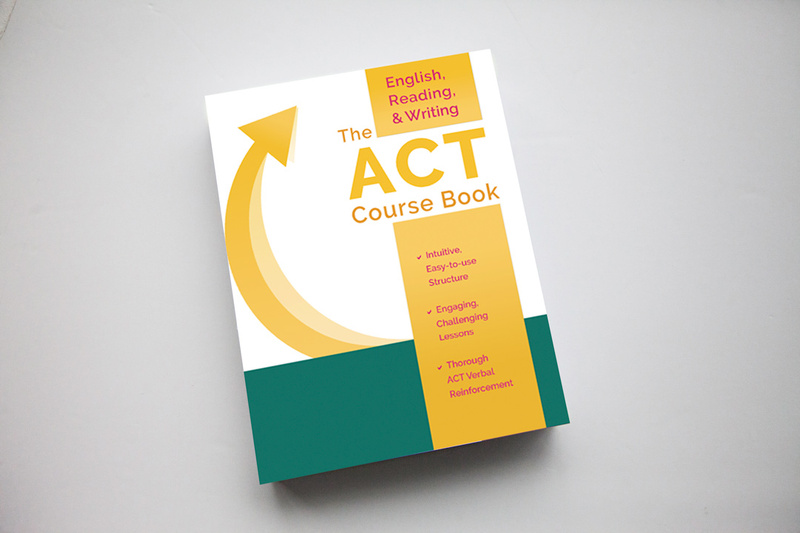 This comprehensive ACT Prep course helps students prepare for the ACT by helping them learn powerful test-taking strategies and develop the necessary English, math, science, reading and writing skills to increase test scores and achieve their admission goals. To complete your registration, you will need to complete your administrative enrolment. This process confirms your course selection, please complete this Private In-Home or Online ACT Prep registration form. 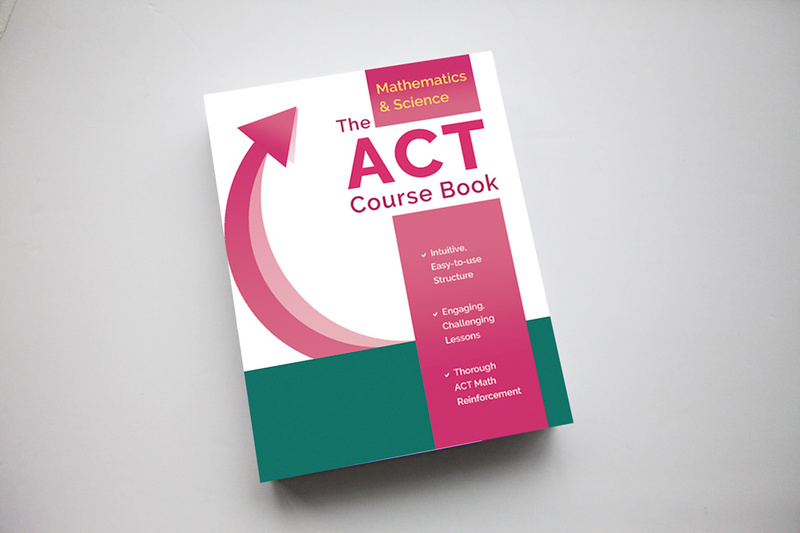 The ACT has traditionally been a more common requirement in colleges throughout the Midwest and the Southern United States. The test has four multiple-choice sections – English, reading, math and science, along with an optional writing section that is scored separately. Some schools, while they say they will accept ACT scores as part of your application, still want to see your SAT scores. Those ACT scores might then act as additional information about you for admissions officials. Also make sure you know whether a school requires you to complete that optional writing portion, because it may not be as optional at the school you’re planning to apply to. If you don’t mind the extra investment of taking two tests and the extra preparation involved in studying for both, it may be a good option. An impressive score on SAT and ACT tests could also make you a more impressive candidate for scholarships, especially those based on merit and academic achievements (Many awards will include standardized test cut-offs as part of their criteria when selecting scholarship winners). Prepare for the ACT with PREPSKILLS® Private In-Home Prep. Our instructors come to you and that allows for flexibility in busy schedules. What’s more, students benefit from personal one-on-one instruction. 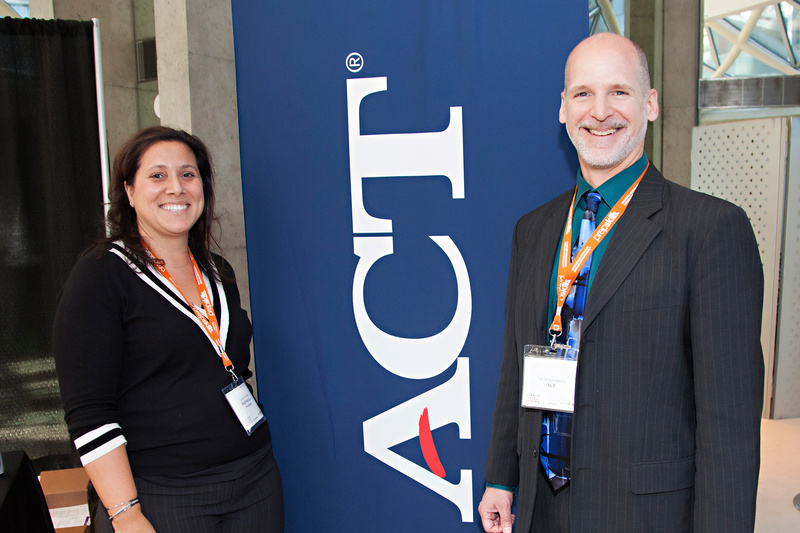 Our ACT program is designed to help students prepare for the ACT by teaching test-taking strategies and working to develop the necessary English, math, science, reading and writing skills to maximize test scores. PREPSKILLS® offers a number of teaching methods in an effort to ensure that you are able to find one that suits your needs. Choose from EPREPSKILLS online real-time learning, or Private In-Home Prep. Contact our office at 1-866-973-PREP(7737) to arrange an ACT TEST PREP group program, or check our ACT Prep In-Class schedule. Be prepared for your exam with PREPKIT™. Our Kit includes everything you will need: Eraser, Pencil sharpener, PREPSKILLS HB No. 2 Pencil, 8″ Ruler, Highlighter-pen combo, Digital timer, Durable Pencil Case. Highly qualified teachers who’ll guide you through every step of the way with powerful insights, brilliant clarity, and cutting edge coaching… and all focused on achieving your college/university admission goals.